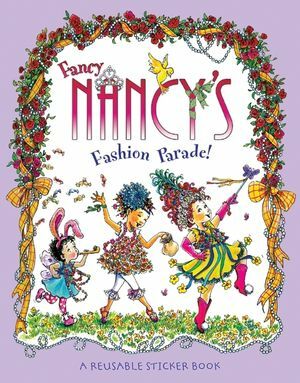 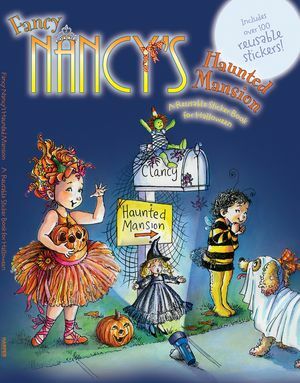 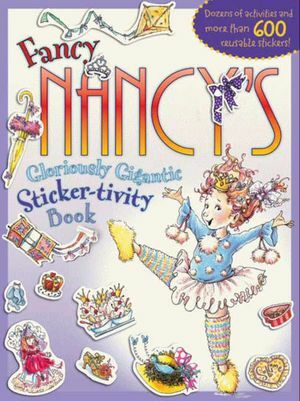 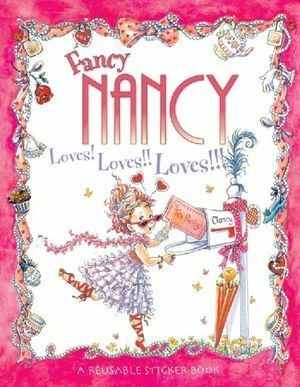 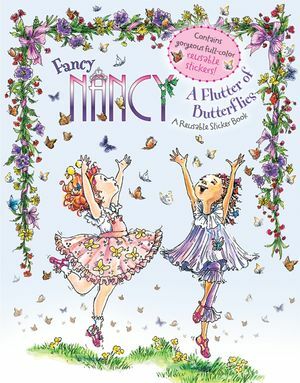 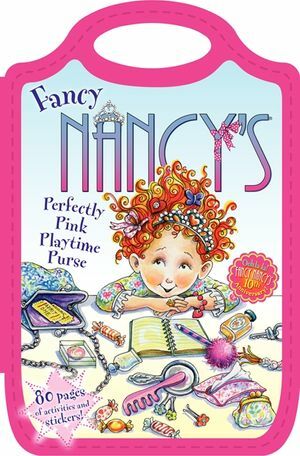 Nancy is on a mission to make the world a fancier place, but she needs your help! 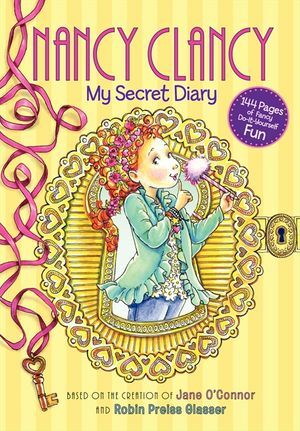 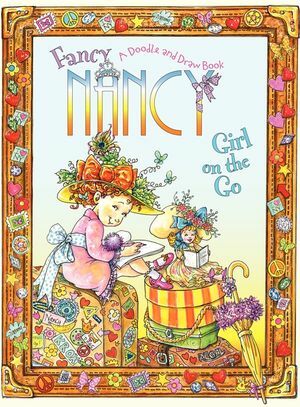 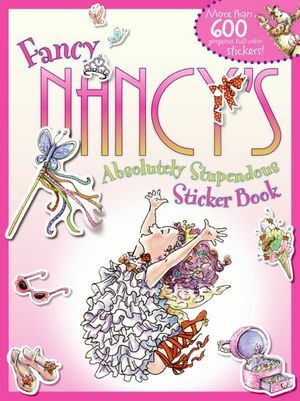 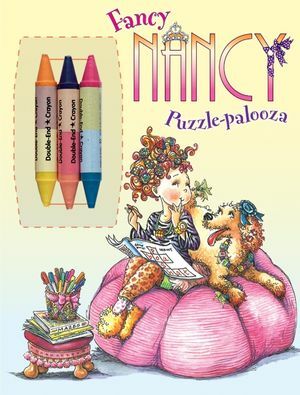 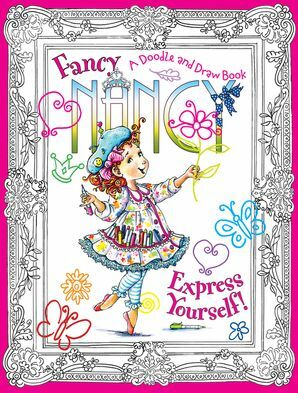 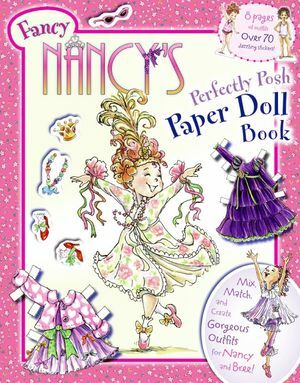 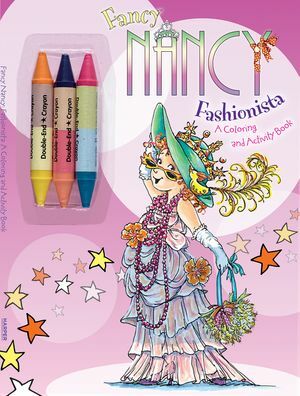 In this Doodle and Draw Book, you get the chance to glam up Nancy's bedroom, neighborhood, clothes, pets, and more! Let your imagination get spectacular (that means super fabulous) in this one-of-a-kind coloring and creativity book.